We are proud to introduce you to our newest community in Palm Beach County, FL, Arden. This beautifully master-crafted community features floorplans that celebrate the indoor-outdoor living quality Arden was designed for.Schedule a visit to see for yourself! The Homestead Collection offers larger homesites with square footage from 2,200 to 3,000 sf of living space.Modern floorplans with an open design. Additional upgrades include42"cabinets, and up to a 3-car garage with certain homes. Your home will include stainless steel natural gas appliances, granite counter-tops, 18” x 18” tile and natural gas. 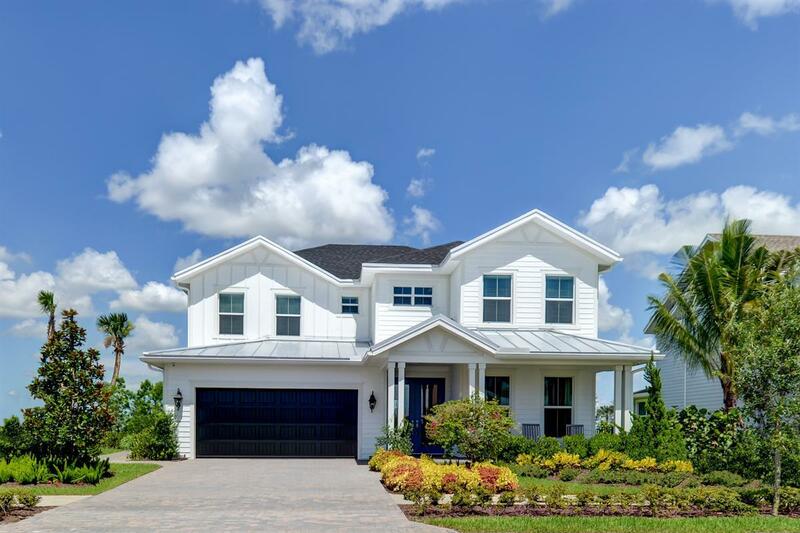 There are one- and two-story homes available in the Homestead Collection offering as much as 3000sf. Don't forget to check out ourArtisan Collectionstarting from the low $300s.